Finding The Best Website Builder: Don't Miss These Aspects! Home Web Service Finding The Best Website Builder: Don’t Miss These Aspects! Finding The Best Website Builder: Don’t Miss These Aspects! 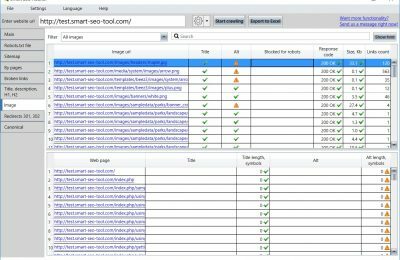 Maxx BellJan 07, 2019Web ServiceComments Off on Finding The Best Website Builder: Don’t Miss These Aspects! 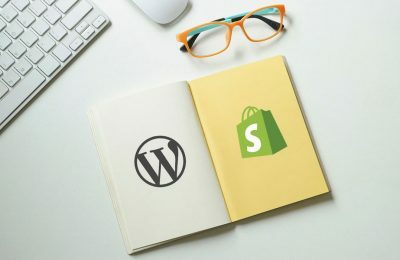 Hiring a web developer for a new website can be expensive, at least for small businesses and prospective website owners who have a limited budget. If you are itching to design your own website and without knowing the complicated aspects of coding, website builders are a good alternative. A website builder is basically a platform that allows you to create a website, with help of available templates and features. Finding the best website builder can be confusing, which is why we insist that you don’t miss the aspects listed below. Using a website builder should be an easy task. Eventually, that’s one of the reasons why people use these builders instead of hiring a designer. If you know how the design process is done, it can literally take a day to get your website up and running. Usability of a website builder is the first aspect to consider. 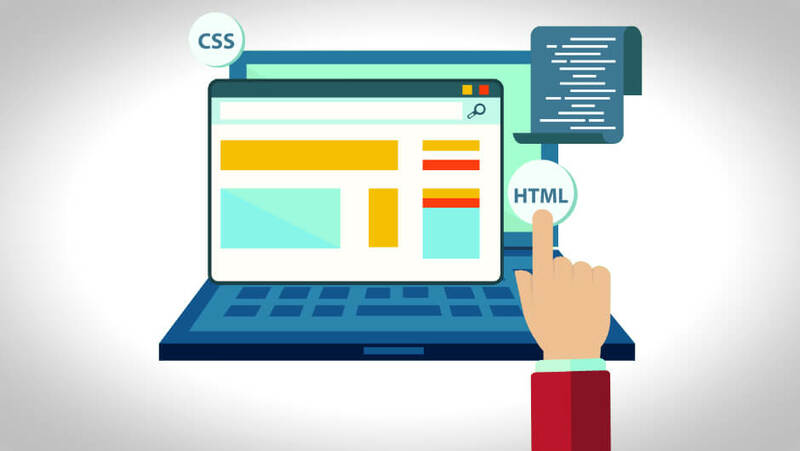 Some of the known options, such as Weebly, also offer custom coding, which is a great addition for developers. Costing is an important aspect about selecting a website builder, and you need to be sure that the option you choose is affordable in the first place. Keep in mind that all website builders claim to be free, but there are always locked features, templates and elements, which are available for premium users. 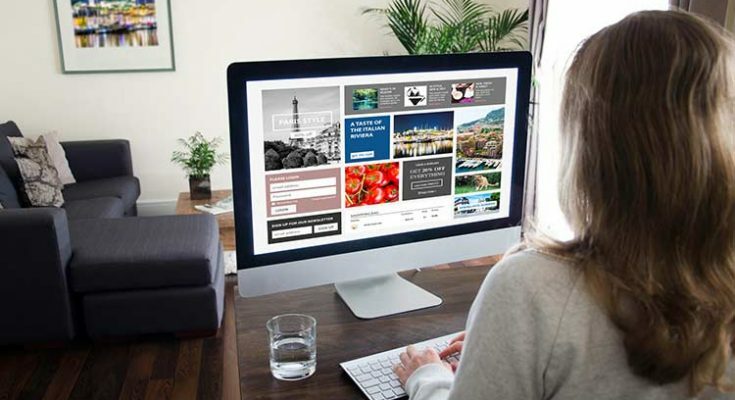 You need to know what it eventually takes to design a website that matches your requirements. Critics often argue that website builders restrict the entire process of customizing a website, and that is not true always. You need to know what it takes to design a website and the level and extent of restrictions levied by a website builder. Keep in mind that these restrictions are often related to the price, but some builders also lock features and don’t offer complete freedom for personalizing a website. At some point, you will need to contact the customer care, and therefore, tech support is paramount. Some website builders are super easy to access and contact, and you can talk to their experts via live chat and phone, while others may offer direct call assistance only for selected plans and premium users. All in all, website builders need to be approachable. Finally, don’t forget to check the number of templates and designs on offer. You need to be sure that you can get a website that matches your niche.